About the Home Builder | Dave Brewer Inc.
a custom home has just that kind of meaning. Over the years Brewer has built and remodeled more than 1100 executive homes in Central Florida's most desirable communities such as, Alaqua Lakes, Heathrow Woods, Sweet Water Club, Wingfield Reserve, Isles Worth, Bella Collina, Heathrow Country Estates, Cypress Point. There are many reasons for Brewer's success. His team is people oriented. 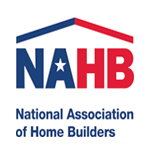 They realize that pleasing the eventual homeowner requires more than simply building a comfortable home. It requires delivering that home on time and on budget. To assist with budgeting, Brewer is fully computerized, including a state-of-the-art digitizer to estimate, schedule, specify and track construction progress. While new-age computers are important, so is old-world craftsmanship. 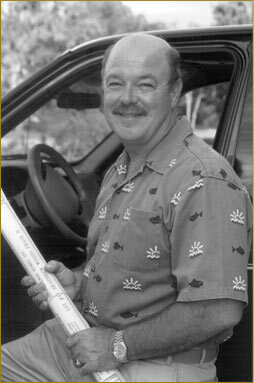 When Dave Brewer moved his business to Orlando from Indiana in the 1970's, he brought his best finish trades craftsmen with him. Their talents remain one of the distinguishing characteristics of a Dave Brewer home. James Hewitt, Oxford Realty's owner/broker writes," Dave, in this day and age of instant gratification, it is refreshing to find someone dedicated to old fashioned quality and concern for the customer. 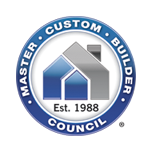 Dave Brewer is the founder and past president of the Master Custom Builder Council, a consortium of only 35 of Central Florida's finest custom home builders. 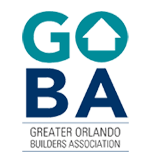 He is also an active member of the Home Builders Association of Metro Orlando and the National Association of Home Builders. Whether you are considering your dream custom home or that special home remodeling project, Dave Brewer is dedicated to the highest quality and service in the industry.